For may of us making a guitar or bass is such a dream. …Until now… Stop dreaming and start building! 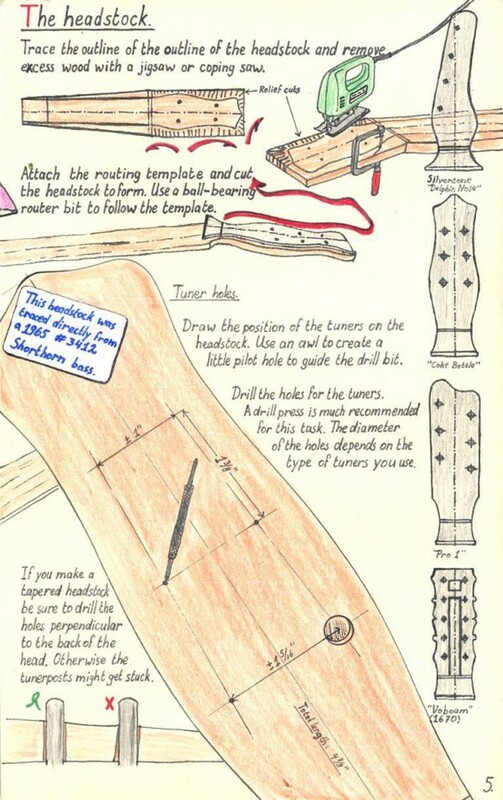 This little book will help you to uncover and demystify the ‘secrets’ that surround instrument making. 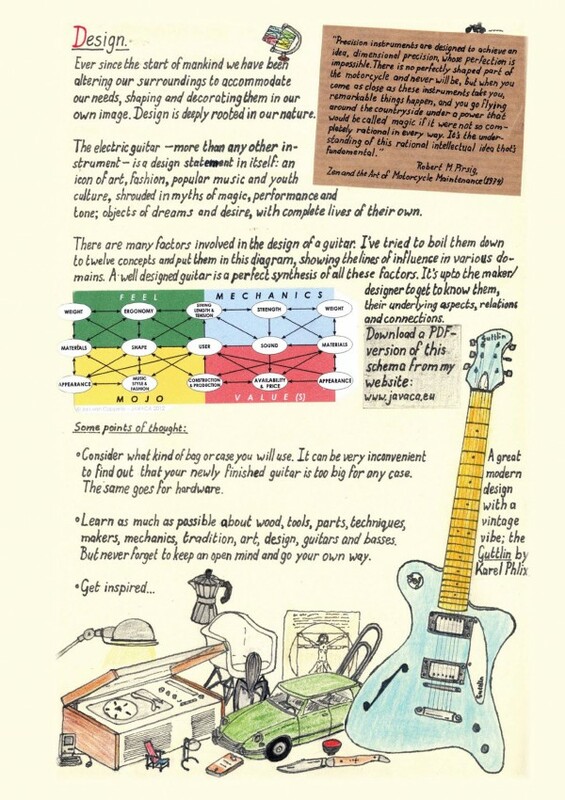 To help you realise that dream and show you that everybody can make a great guitar! With their rather plain, light construction and use of cheap materials the original Danelectro made instruments go against the grain of what most lutherie schools tend to teach and make you believe. Over the years I have met a lot of makers who got stuck with the idea that you always need “superior” (read; expensive) materials to make a good instrument. The humble masonite guitars and basses prove the opposite. They put an instant smile on every players face! 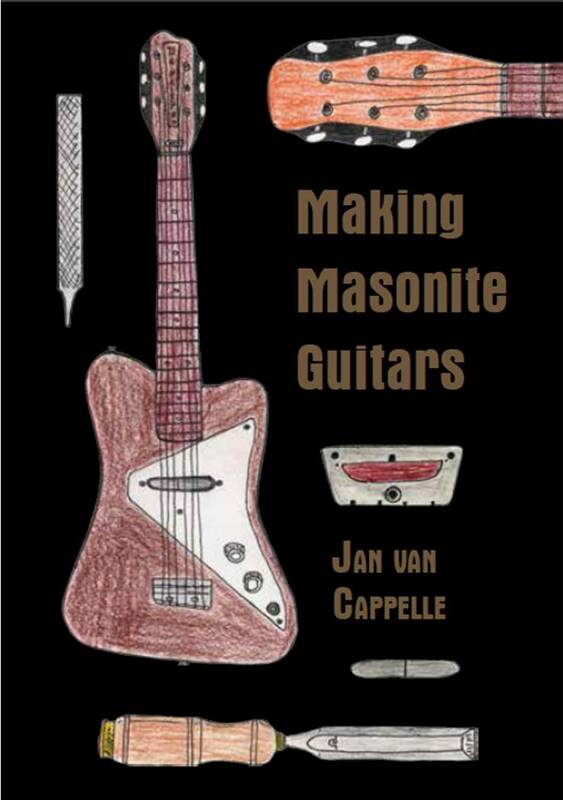 In research for this book I have examined and measured several vintage Danelectro and Sivertone guitars and basses, and made a Convertible model. and astonish your friends and neighbours! Readers from the Netherlands or Belgium can order the book directly from the publishers’ website. In the near future I hope to start a 10-day course to make your own Masonite guitar. Please send me an e-mail for more information.